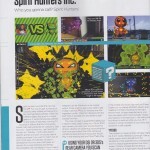 When were were in the UK recently we visited quite a few magazines to showcase Spirit Hunters Inc and escapeVektor. One of the mags we went to see was Nintendo Gamer and shortly after our visit we heard the sad news about the publication. 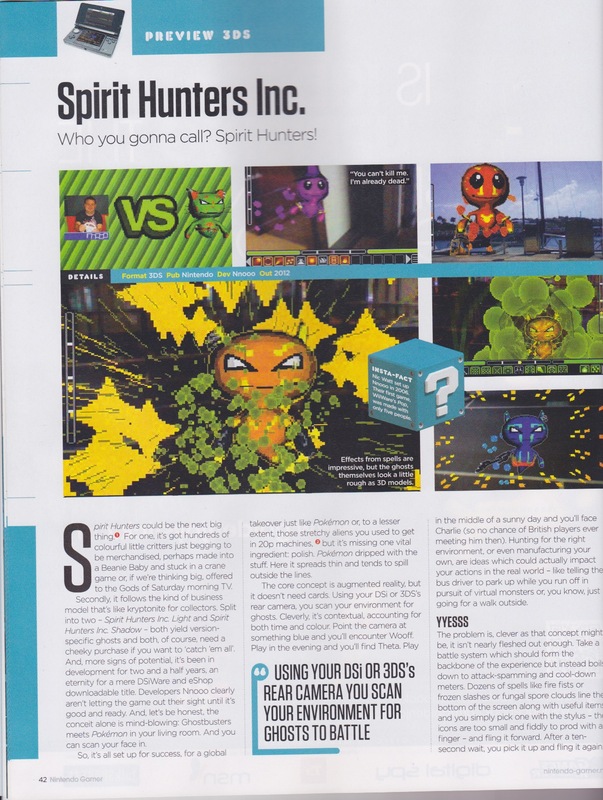 Given the long lead time required to feature in a magazine we figured we wouldn’t have a chance of appearing in any more issues, so imagine our surprise when a friend in the UK told us Spirit Hunters Inc had a double page feature! 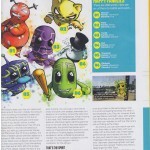 We’re absolutely honoured and delighted to feature in this special final issue of Nintendo Gamer magazine. Many thanks to our contact there, Editor Nick Ellis, for squeezing us in. We wish Nick, the rest of the Nintendo Gamer team, and everyone who will be finishing up at Nintendo Power magazine, the best of luck in their future careers. 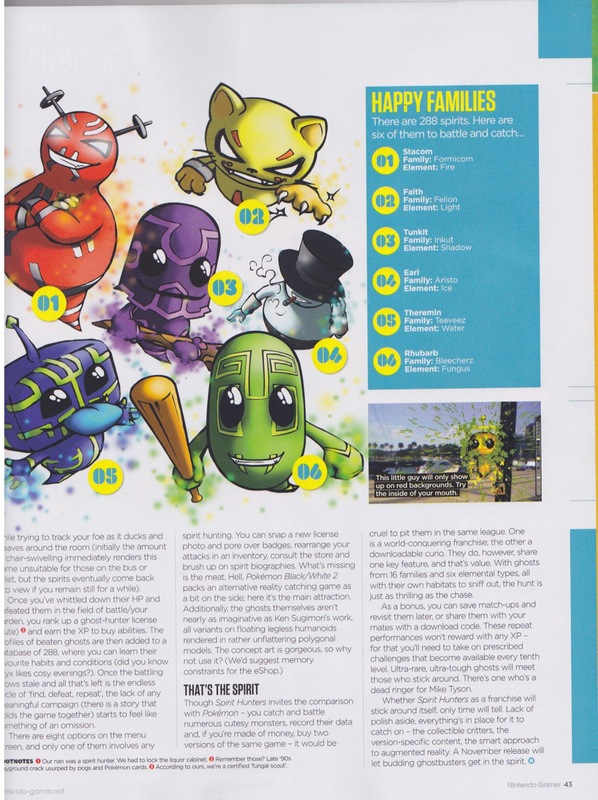 Check out the Spirit Hunters Inc feature below, including some of the great concept art drawn by our intern Eloise. You’ll be able to see more of this concept art on our Spirit Hunters Inc website in the coming weeks. We would like to add that we have spent a lot of time ensuring that the graphics and polish in the game are the best they can be for the power and age of the Nintendo DSi. Click on the images to enlarge and click on them again to zoom in. And if you can get your hands on a copy of the magazine, even better. It’s a final edition, so it might be worth a lot of money one day. This entry was posted on Wednesday, October 3rd, 2012 at 10:52 am	and is filed under news. You can follow any responses to this entry through the RSS 2.0 feed. You can leave a response, or trackback from your own site.